One of the most effective ways to build awareness online is through blogging. 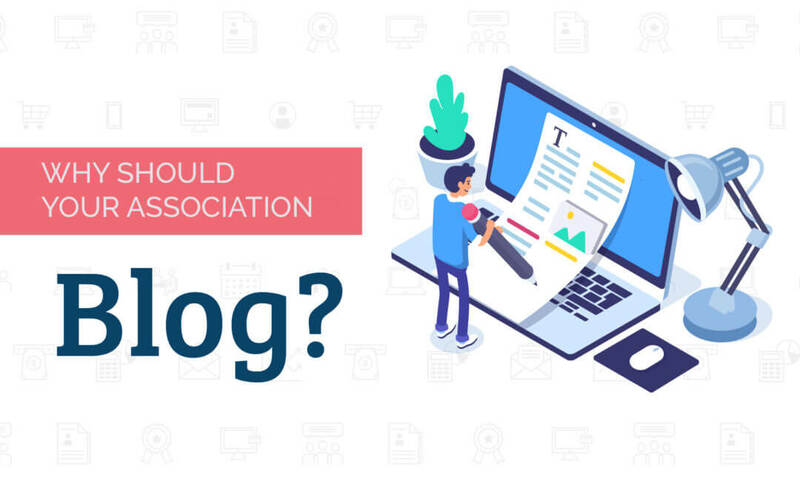 Blogging is a great way for your association to drive traffic to your website while enhancing engagement with members, moving prospects down the pipeline, and ultimately creating more awareness around your association. Now that we know blog posts are an effective way to create awareness, let’s talk about a few other ways blogging can provide value to you and your association. 1. SEO Value – Blogging can help drive SEO value on your website. Essentially, SEO involves creating content around specific keywords and topics. When a user searches on a search engine (Google, Bing, Yahoo, etc.) about that topic, your site appears in that list of results. Blogging about topics and keywords relevant to your association is a good long-term strategy to drive traffic and growth to your website and association! 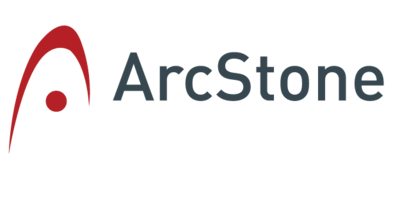 Check out how our sister company, ArcStone, quadrupled their blog traffic in just two years. 2. Engage Members – Sharing your knowledge with association members is a great way to keep them engaged. Not only does blogging help validate your expertise on certain topics, it provides your members a reason to visit your website and stay up to date on association news. Keeping members engaged allows you to promote other areas of your association, such as events, and drive additional non-dues revenue. 3. Drive New Membership – With increased SEO value, comes increased traffic to your site. Everyday, people are searching keywords and topics that are relevant to your association; blogging gives you the opportunity to capture their attention. If one of your association’s goals is to drive new membership, you should consider starting a blog! Check out our post from last year to help you determine if you need to start a blog! 4. Organize and Learn – Beyond the value that blogging drives for your association, there are also many different personal benefits that come from writing a blog post. You would be amazed by the amount of information you learn when writing about a certain topic. Blogging is just a really great tool to help you organize your thoughts / knowledge, educate yourself about something, and share it with an audience. We know starting and keeping up with a blog can be a lot of work. Remember, quality over quantity. Instead of letting the volume of work overwhelm you, start small. Take out time each week to write just one post. Optimize it the best you can, share on social or your newsletter, and review your results!